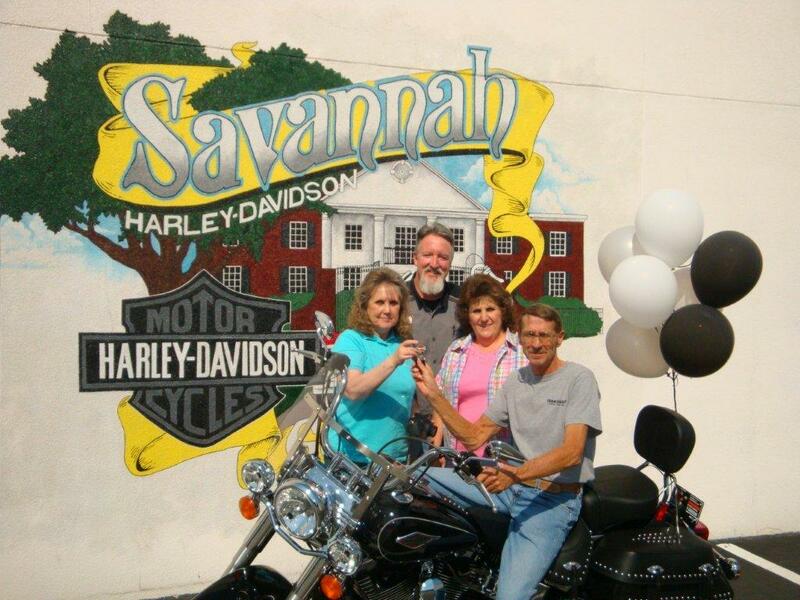 Evans Network of Companies presented a 2012 Harley Davidson Motorcycle to Terry Lanier of Metter,Ga, an independent driver, in recognition of his safe driving record. Mr. Lanier is based at the Savannah terminal of Evans Delivery and has been with the company for 8 years. “Safety is a cornerstone of the Evans Delivery,” noted Sherry Youmans, Agent owner of the Savannah terminal. “The incentive program is one way we promote and reward our drivers who operate safely throughout the year.” We are honestly overwhelmed and so proud that one of our local drivers won the overall national award this year for 2012. We here at Evans Delivery are working night and day to ensure we have good safe drivers for our customers on the roads. The CSA2012 program is becoming a challenge each day and changing constantly. We plan to remain one of the nations leaders in the transportation safety industry With teamwork and safety incentive programs like pictured above,we’re ready for the task! Just as the Charleston and Savannah ports are constantly making changes and getting prepared for record breaking growth in years to come. We here at Evans have the same forecast with our business plans to keep up with the demand for the ports growth and all of your trucking needs. Please take a minute and look below at all of the services we offer from each of our Savannah & Charleston terminals directly. You are currently browsing the Evans Delivery blog archives for April, 2012.